Will Brexit affect property values? Duncan Kreeger investiagtes. 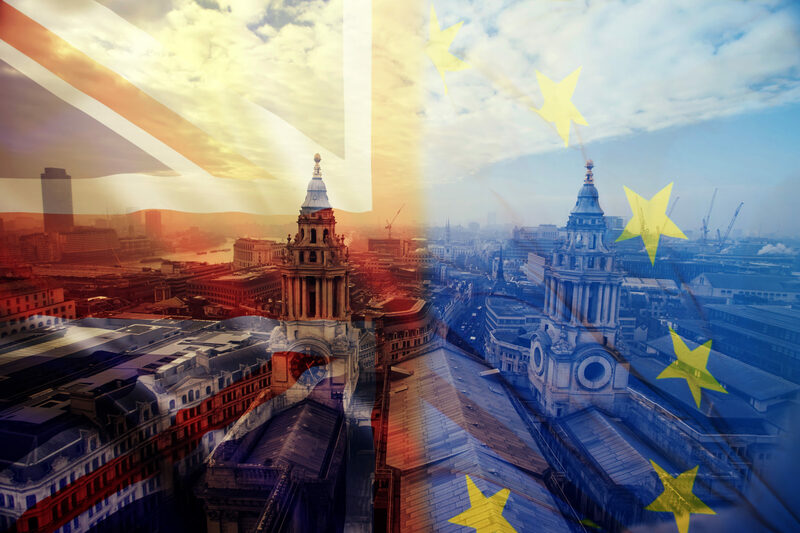 will brexit affect property values? Home » Blog » will brexit affect property values? will brexit affect property prices? Let’s be honest, nobody knows the answer to the question will brexit affect property values. Right now, we don’t even have certainty around whether we will indeed be leaving Europe in March and under what terms. Yet, wild speculation and doomsday predictions still dominate the headlines. Will Brexit cause house prices to crash? Will property values go up or down? Will property still be a good investment after Brexit? It’s my view that property values have been fluctuating way too much over recent months compared to other economic and investment measures. The ongoing debate about Brexit and the uncertainty that has created may be causing buyers to have knee-jerk reactions about the true value of property. Regardless of what happens with our position in Europe, there are certain facts about property that will not change. The build cost of any property is a straightforward time and materials calculation. While the price of bricks and mortar might fluctuate slightly from time to time, the true value of a property will always be determined by the space, location and amenities that it offers. Brexit won’t change that. We should continue aspiring to own property, Brexit or not. Property will always be a solid long-term investment if you buy for the right reasons. Ignore market speculation about short-term property values for the next twelve months and avoid panic-buying. Be prepared to play the long game instead if you want to make money from property. People have found themselves in all sorts of financial bother by snapping up property, regardless of the cost. My advice is to always buy at a rate you can comfortably afford now and in the future. Huge mortgages, extortionate moving fees and hefty running costs do not make for a savvy investment. While there is so much uncertainty and the debate about Brexit continues, I think it’s important to focus on living within your means and understanding the value of property, rather than jumping on a bandwagon for fear of missing out. So, will Brexit affect property values? Good property management and a long-term approach to investing will almost always yield a steady return that you can rely on, whether we stay in Europe or not. A good location will continue to be a good location. A decent piece of land will always have value. A well-maintained apartment block or a smart home with kerb appeal, will always be desirable. On these things we can rely. Happy investing! This form collects your name and email so that we can contact you regarding your enquiry.